DUBAI: Dubai’s Roads and Transport Authority (RTA) has completed the installation of Point of Sale (POS) devices across the entire fleet of taxis in Dubai comprising 10,800 vehicles to ease the payment of taxi fares. Taxi riders can now pay for their journeys via Nol card, credit card or NFC technology via smartphones using Apple Pay or Samsung Pay. The step contributes to RTA’s third and fifth strategic goals, i.e. People Happiness, and Advance RTA. 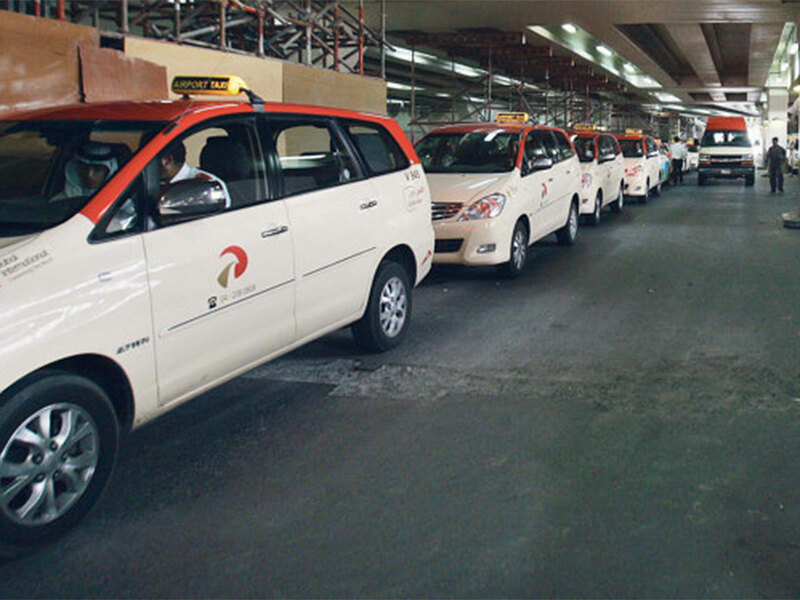 “This project has been undertaken gradually over several phases until the entire fleet of 10,800 taxis was covered. It is part of our efforts to make life easy for taxi users and enable them to pay taxi fares via sophisticated methods that limit the need to use cash for payment,” said Khalid Al-Awadi, Director of Transportation Systems at RTA’s Public Transport Agency.